HEALTH RISKS: Author of the Seeds of Deception Dr Jeffrey M Smith, who claims through his research that anyone who has a GMO-heavy diet is prone to various chronic conditions such as gastroenteritis, auto-immune conditions like asthma or allergies and depression. Changing to an organic diet noticeably improved their health. 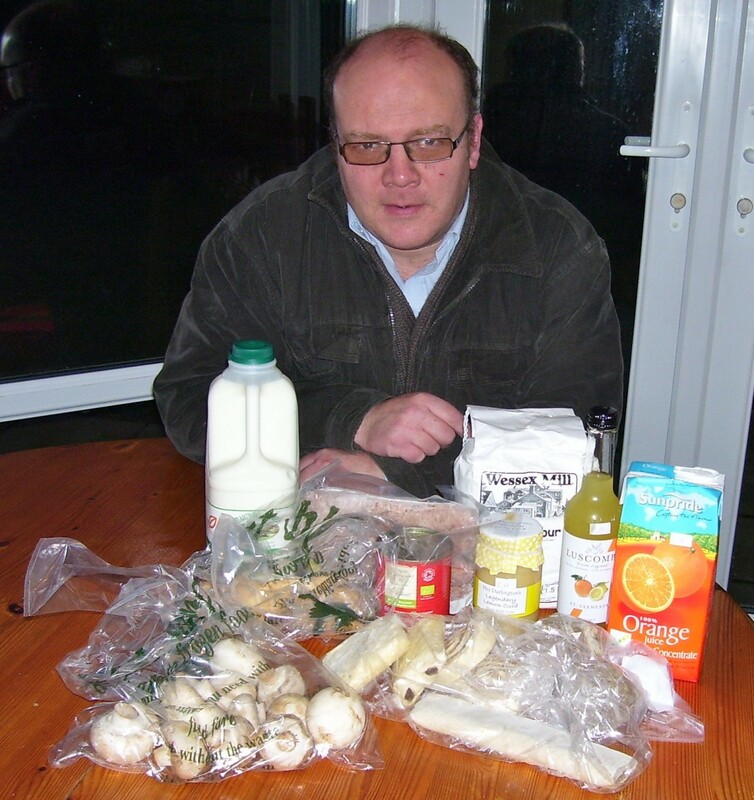 FRESH PRODUCE: I am pictured with an array of fruit, vegetables, preserves and meat that was bought from a farm shop in East Dorset. This is from the Holme Farm Shop in Lulworth. We can’t avoid using the supermarkets but perhaps we can afford to support these kinds of shops and farmers markets a bit more. ARE you aware of certain products that may have traces of Genetically Modified Organisms (GMOs) in your grocery basket? Before one panics in reading this, in the European Union, any biotech company is mandated to have a safety assessment of their product before it can be placed on the market. Those GMO products – across the EU – have to be clearly labelled so that farmers, food chain operatives and consumers can make an informed choice before making a purchase. Nearly a decade ago I wrote a column for The Yeovil Times, the free supplement to the Yeovil-based Western Gazette, and genetically modified food was a regular topic of conversation but I never received any mail (electronic or otherwise) saying it was a good idea to grow locally. It was been revealed this year that the European Union has a 0.9 threshold and any food with a presence over that limit has to be labelled as GM, but if it is below it does not have to be labelled. This has been given for accidental contamination if an organic producer is adjacent to a GM crop trial. The is the same threshold as non organic GM-free food. Previous organic regulations have not mentioned a threshold for contamination before, so this begs the question even if it is remotely contaminated, surely consumers must know if this is the case? A majority of EU agriculture ministers had pushed for a threshold of 0.1 per cent which is the current accepted limit of detection but this was kicked into the long grass by Environment Secretary Liz Truss and others when they voted to keep it at 0.9 per cent in June. The Natural Society claims that avoiding the following foods; cutting their consumption down or ideally cutting them out altogether could be life-changing in some circumstances. Please note that in the UK and other EU countries these products are carefully vetted before being allowed into stores and have to be clearly labelled. Sweetcorn, except the organic varieties; soya; genetically-modified sugar beet; aspertame is made from the “faeces” of bacteria; avoid artificial sweeteners; papayas; rapeseed oil; Knole oil; Cotton seed oil; GM dairy produce; courgettes and Yellow squash. Soy is very popular in vegan and vegetarian diets but the Natural Society claims 90 per cent of the seeds grown for the soyabean market are harvested by a well-known biotech giant and the crops are being genetically engineered to resist the weed killer Round Up. Papayas is a south American delicacy but it is recommended to eat certified organic papayas. They are grown in Hawaii but due to their GM origins, are banned in the European Union. One of the most concerning is aspartame. In the US, it is reported that it constitutes up to 75 per cent of adverse reactions to food additives. In 1983 it was approved for the use in carbonated drinks such as Coke and Cream Soda. 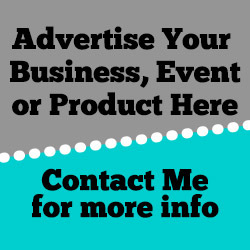 Aspartame is a technical name for brand names such as NutraSweet and Equal Spoonful. It may be best to check the UHT milk from the United States as some of it will have been used with growth hormones (according to US anti-GMO organisations) as a fifth of the herds over there are treated with them. Many of the beef and dairy cattle in the US are fed GM-grown corn but their organic and non-GM market is increasing significantly. 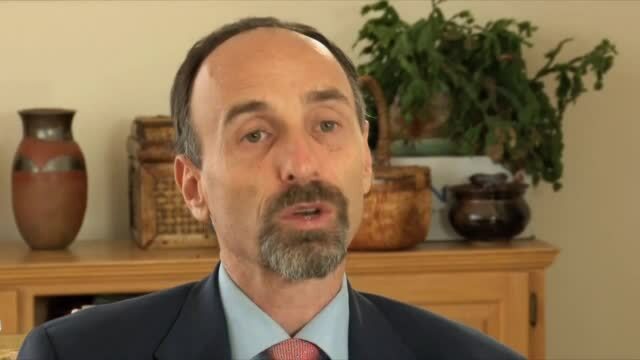 In a video clip released by the Natural Society, International best-selling author, film-maker and anti-GMO campaigner Dr Jeffrey M Smith says doctors should prescribe a non-GMO diet to their patients and claims it will dramatically change their health and quality of life. Dr Smith said: “When people stop eating GMOs they get better from all sorts of diseases and disorders. We interview them and we hear that all the time. “When I speak to say a room of 500 people, dozens and dozens of people will say I feel better and got better, symptoms, when I switched to non-GMO foods. And it is completely predictable which categories of diseases and disorders get better. “The one that is far greater than anything else is gastrointestinal. And you have things like immune system problems like allergies and asthma and autoimmune disease, skin condition, headaches including migraine; people lose weight when they stop eating GMOs, people who couldn’t lose weight before, many of them. “We have mental problems like brain fog, depression, aggression, and we understand why that may be the case. Research conducted on lab animals with the same GMO foods reflected the same results. Dr Smith said: “These are the same categories of diseases and disorders that afflict lab animals fed GMOs. “And it’s described in the study by the American Academy of Environmental Medicine who said these animals are causally being creating these these disorders from eating GMOs and every doctor should prescribe non-GMO diets to their patients. Well written, Matt and very apt.